UHF readers and tags offer long range vehicle identification using the latest UHF RFID technology. 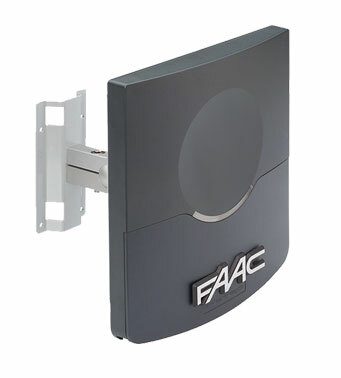 The system is based on an uPASS Reach reader and a UHF tag. 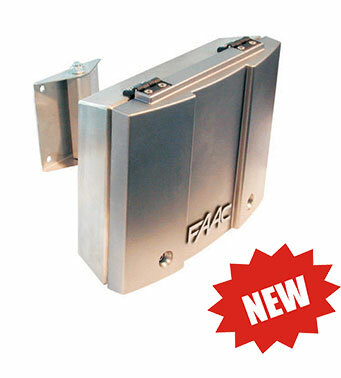 The uPASS Reach UHF reader offers a cost effective and enduring solution for parking access.